Summer has come to an end, Buy new Boots! With another great summer passing us by, we at RD Wrestling Boots know what a summer of stress can do to your rusty wrestling boots! It may be time to purchase a new pair and RD Wrestling Boots is the perfect place to do that! Feel free to contact us with any questions and/or design ideas and we would be happy to work with you to get those new boots a reality and in a ring near you as soon as we can! Contact us today! 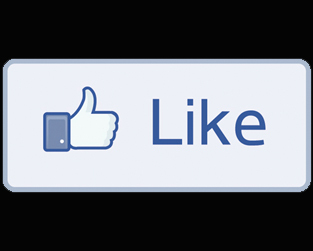 We here at RD Wrestling boots would like to invite everyone to join our RD Wrestling Boots facebook page. You can click the picture to the right or the facebook link on the right side of the page. 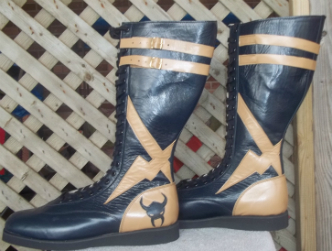 We update the page with many new pictures of boots that have just come down the pipe, also you can post pictures of your wrestling boots in action. Upcoming promotions are also posted on the Facebook page so if you can get all the info you need from here or the Facebook page!